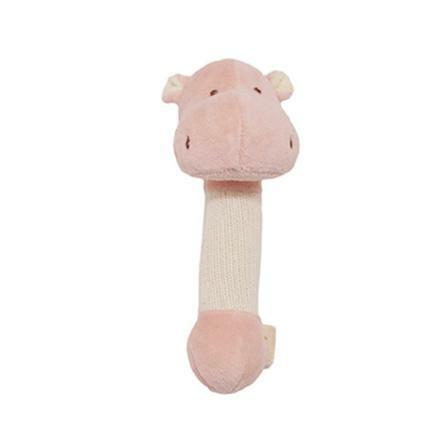 miYim’s organic plush stick rattles are safe and natural. They are made of certified organic and natural cotton. This is a gift you can feel good about giving your little ones. Made with certified organic cotton, recycled fiber filling and coloured via a unique PureWaterWash process; they are safe for your baby’s skin and mouth. All-natural toys reduce toxicity and allergen levels, which lessen instances of irritation.